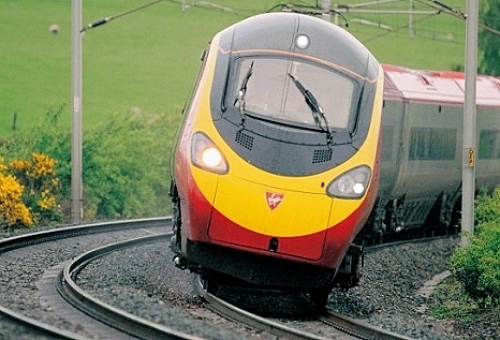 Commuters travelling on Virgin Trains in the United Kingdom look set to benefit from faster on-board WiFi wireless Internet connectivity after Nomad Digital announced a new deal to deploy a fleet-wide upgrade on 76 of the operators (56 Pendolinos and 20 Super Voyager) trains. The new contract, which runs until March 2017, means that Virgin’s Pendolinos trains will be able to deliver service speeds of up to “12MBPS“, while the Super Voyager trains will be capped at up to “8MBPS” (we assume they mean Megabits per second and NOT MegaBytes). The on-board wireless routers used by Nomad Digital will make use of 3G based Mobile Broadband connectivity, although they’re also said to be 4G-ready for when Network Rail completes their on-going trackside infrastructure upgrades. “This work will ensure our trains and stations are equipped to cope with the demands of 21st century passengers. We know that WiFi is top of the list of areas where customers want improvement so we’re delighted to be moving ahead with this. The Passenger WiFi upgrade is scheduled for completion during the summer of 2015.